This isn’t a new song per se, rather one that’s newly available for download. The Cadillac Three have quietly become one of the most respected young artists in Nashville. Lead singer, Jaren Johnston, is one of the hottest song writers in all of country music having penned tracks like Jake Owen’s “Beachin'” Tim McGraw’s “Meanwhile Back at Mama’s” Frankie Ballard’s “Sunshine & Whiskey” and now this track. They’ve been performing the track live for the better part of the past year, but it’s release to iTunes gives it the potential to be the band’s first mainstream hit. 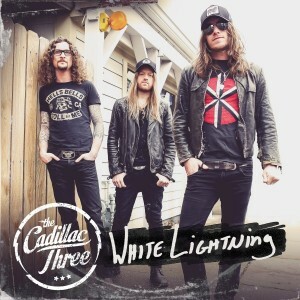 “The South,” despite it’s numerous vocal event nominations, was more of a novelty track to get their name out there, “White Lightning” is different. It’ll make you feel something, make you step back and think about the special person in your life who’s your white lightning. 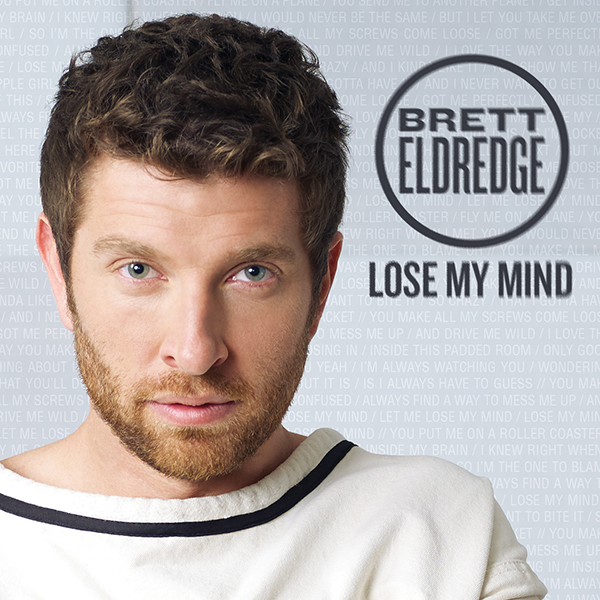 When Brett Eldredge’s career kicked off then quickly fell flat on it’s face back in 2010, few would have thought he’d be releasing what has the potential to be his fourth straight number one hit. Now with the release of “Lose My Mind” that’s exactly where we stand. Eldredge has developed a unique sound that shines through perfectly here. The chorus is reminscent of Gnarles Barkley’s “Crazy” from way back when, but the verses are clearly Brett. There’s added production here, which is a good sign for his upcoming album. His debut, Bring You Back, was as simple as debut albums come and it paid off, but it’s nice to see that Brett and his team aren’t afraid to push the boundaries as he looks to make the leap from rising star into permanent star.